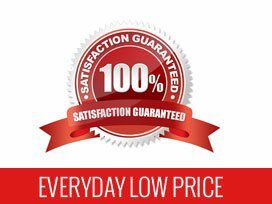 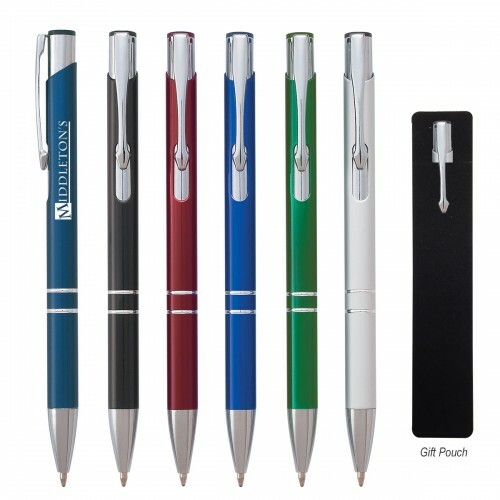 Promotional pens are a tried and true way to advertise your business, and make great customer appreciation gifts for any occasion. 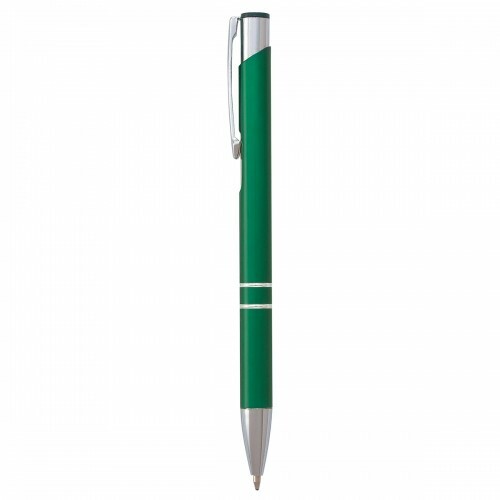 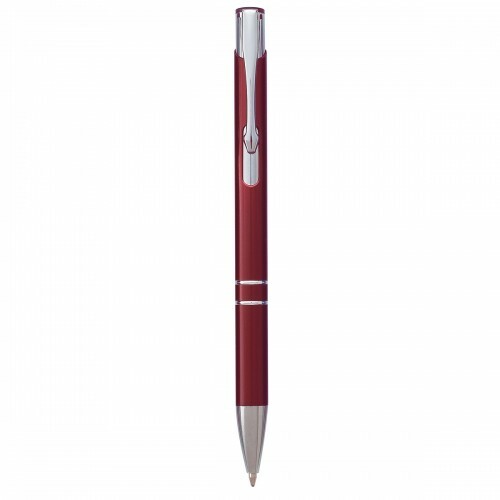 The Venetian personalized pen features a colored aluminum barrel with a silver pocket clip and accents. Available in Black, Royal Blue, Red, Green, Slate Blue or Silver, this great looking pen is sure to enhance your corporate color scheme and logo. 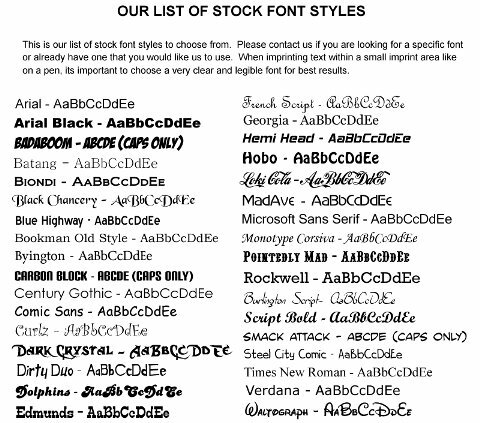 Included is a black gift pouch, making it ideal to pass out to customers and employees alike. 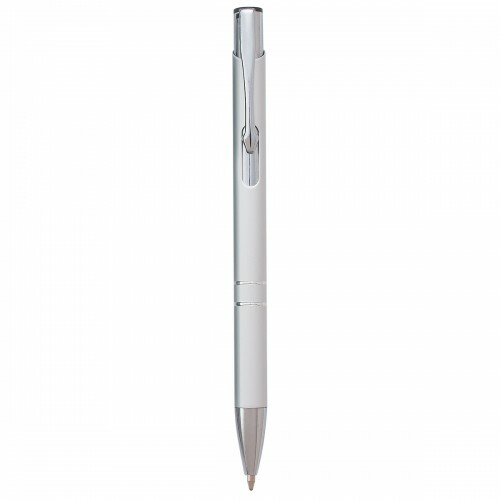 Promotional pens are ideal for any budget or marketing campaign. 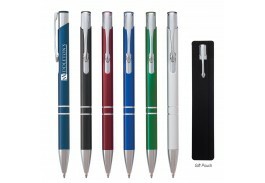 Pass them out to customers and at tradeshows, leave them in public places, and make sure each employee has a few to use and share and watch your sales grow.